Five star ‘ hôtellerie ‘, in an organic environment by the sea, as private and relaxing as you can possibly dream for your precious holidays. Embracing the world is our tradition. 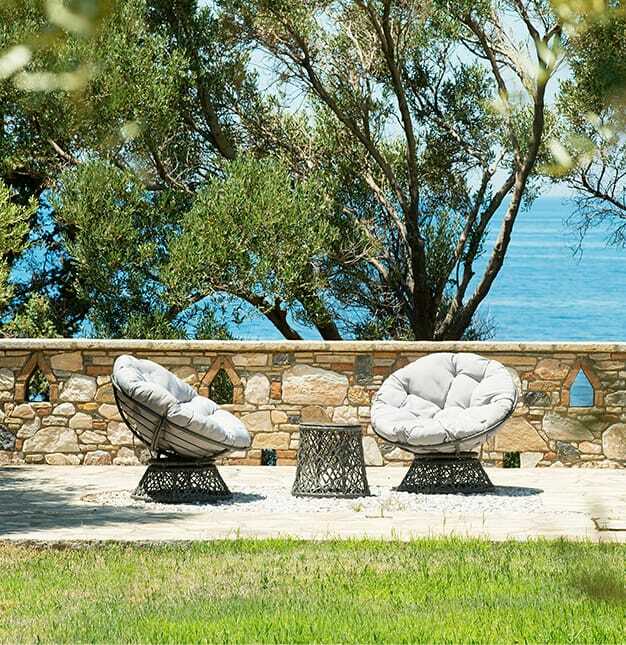 Marnei Mare Estate is a labour of love by the Mytilineos Family. It is the realization of our vision to create a memorable leisure experience ensconced in stunning nature. 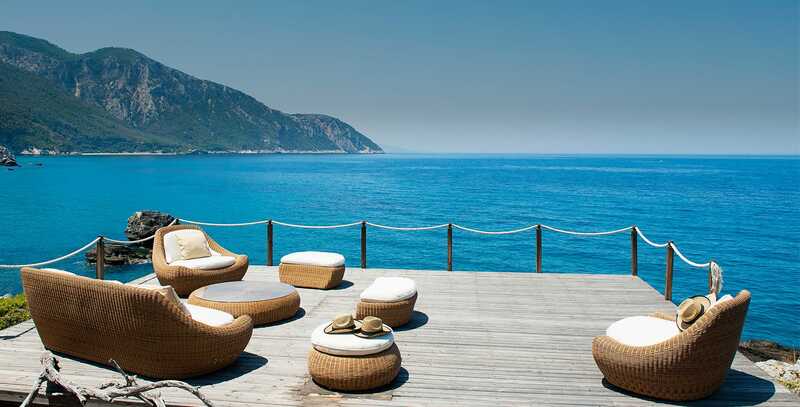 Sprawling over a small peninsula jutting out of Samos’ northern shore, Marnei is a place where, inspired by a captivating environment, the spirit can soar wild and free to uncharted territories. We have combined our dedication to high quality services, and pampered wellbeing in a magnificent location to provide every one of our guests with a bespoke holiday experience, and we are loyal to fulfilling even the most ambitious requests.